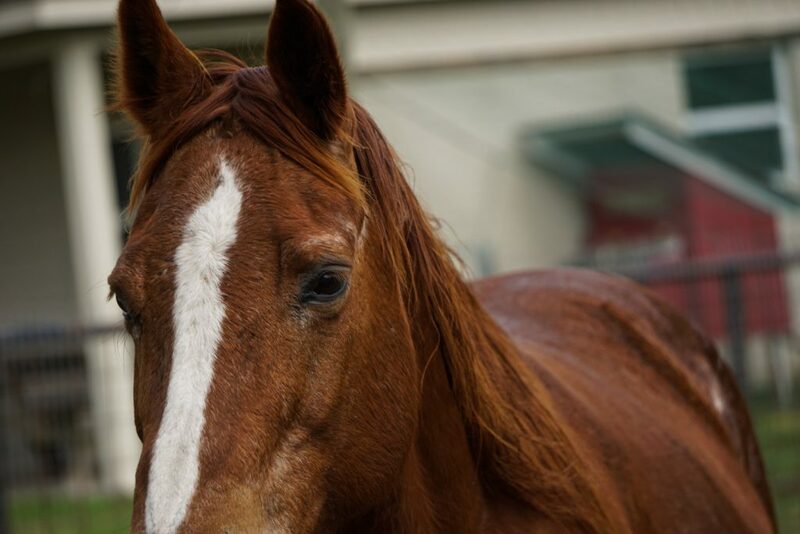 Jade is a 26 year old Quarter Horse mare who is a great nanny. She is a lovely older gal currently keeping our pregnant ‘Holiday’ from going completely hormonal. Once known as “crazy montana” (not our name!!) 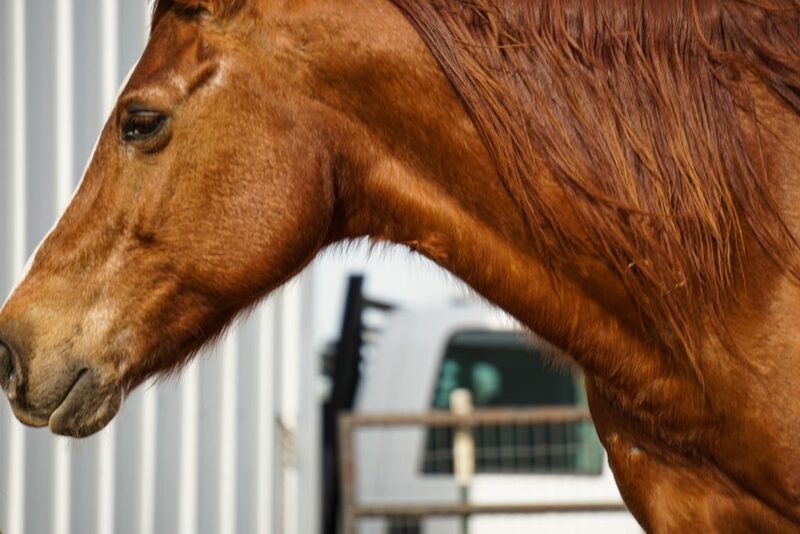 you wouldn’t know she was the same horse at all. 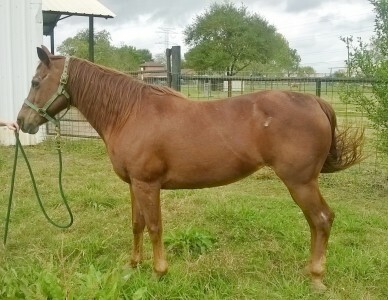 Jade stands tied, picks up all four feet, baths, and can be touched all over. 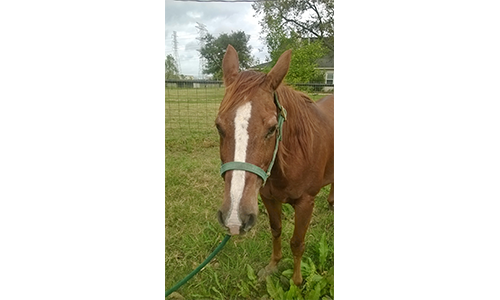 She has accepted a saddle and bit, but has not been tested under saddle yet. 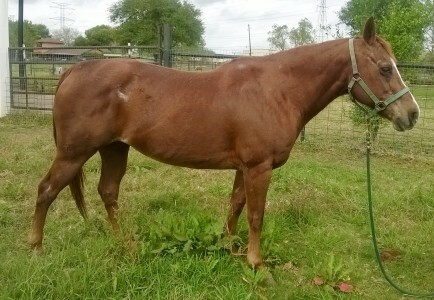 She is a great lady looking for a home that deserves all she has to offer and will continue her training. 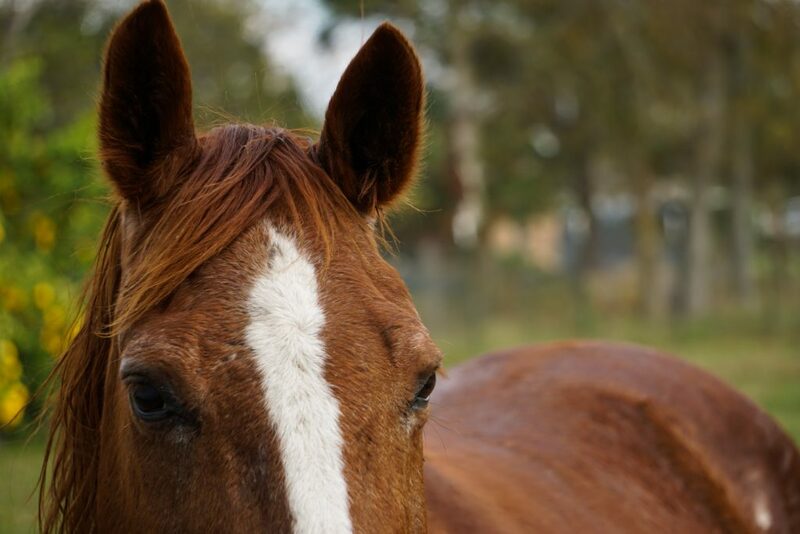 If you are interested in Jade, please contact Habitat for Horses via phone or email.